On The Line - Agents of S.H.I.E.L.D. 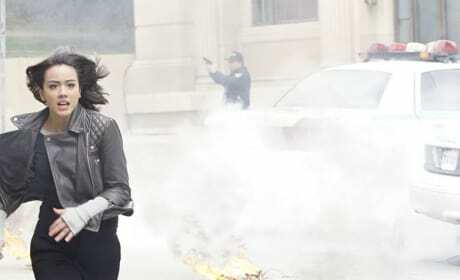 Daisy's life is on the line on Marvel's Agents of S.H.I.E.L.D. "Fun and Games" is the sixth episode of the show's fifth season. Stranded in Space - Agents of S.H.I.E.L.D. 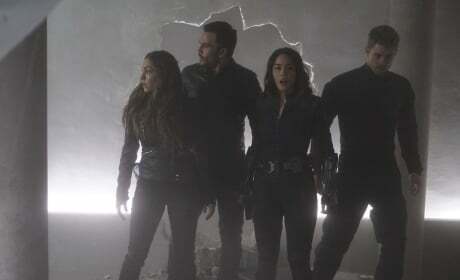 The team ends up on a mystery ship in outer space on Marvel's Agents of S.H.I.E.L.D. "Orientation (Part One)" is the first episode of the show's fifth season. An Unlikely Partner - Agents of S.H.I.E.L.D. 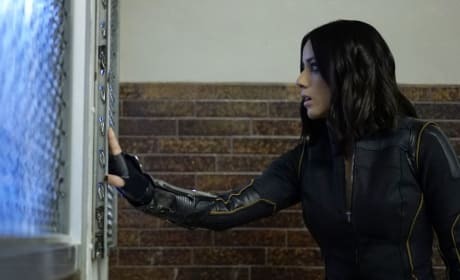 Daisy finds that she must work with an unlikely partner on Marvel's Agents of S.H.I.E.L.D. "All the Madame's Men" is the 19th episode of the show's fourth season. 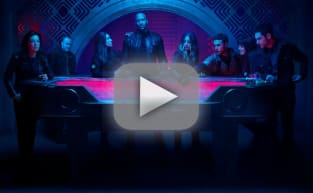 A New Inhuman - Agents of S.H.I.E.L.D. The team must contain an explosive new Inhuman on Marvel's Agents of S.H.I.E.L.D. "BOOM" is the 13th episode of the show's fourth season. A High Security Prison - Agents of S.H.I.E.L.D. 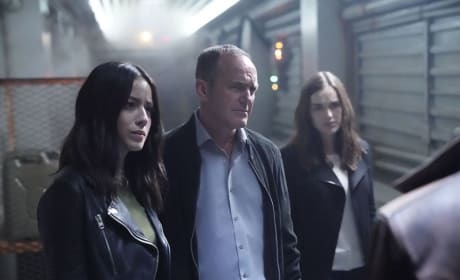 The team enters a high security prison searching for secrets on Marvel's Agents of S.H.I.E.L.D.. "Lockup" is the fifth episode of the show's fourth season. 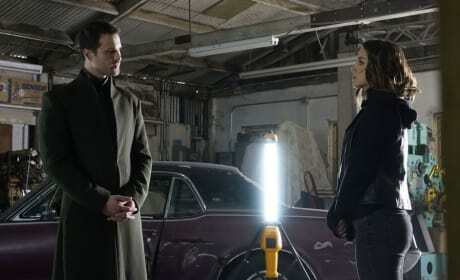 Loyalties Are Tested - Agents of S.H.I.E.L.D. 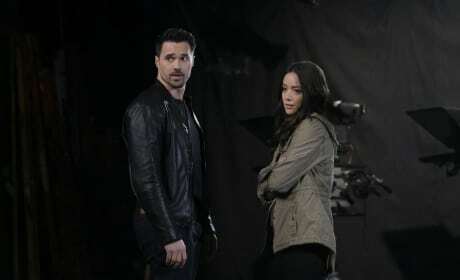 Loyalties are tested as the team attempts to take down Hive on Marvel's Agents of S.H.I.E.L.D.. "Failed Experiments" is the 19th episode of the show's third season. 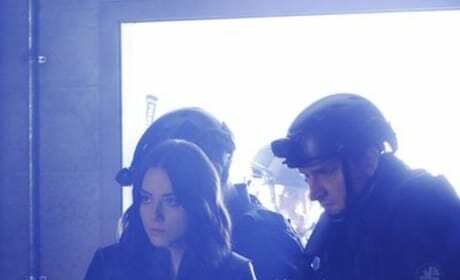 Daisy calls on the Secret Warriors for a dangerous mission on Marvel's Agents of S.H.I.E.L.D. "The Team" is the 17th episode of the show's third season. A Horrifying Vision - Agents of S.H.I.E.L.D. 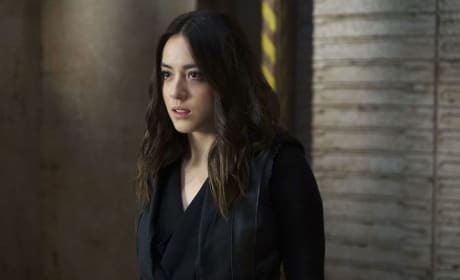 Daisy has a horrifying vision of the future on Marvel's Agents of S.H.I.E.L.D.. "Spacetime" is the 15th episode of the show's third season. Changed Forever - Agents of S.H.I.E.L.D.